Thanks for stopping by my page! I’m a certified hands on Reiki Practitioner and Spiritual Healer. 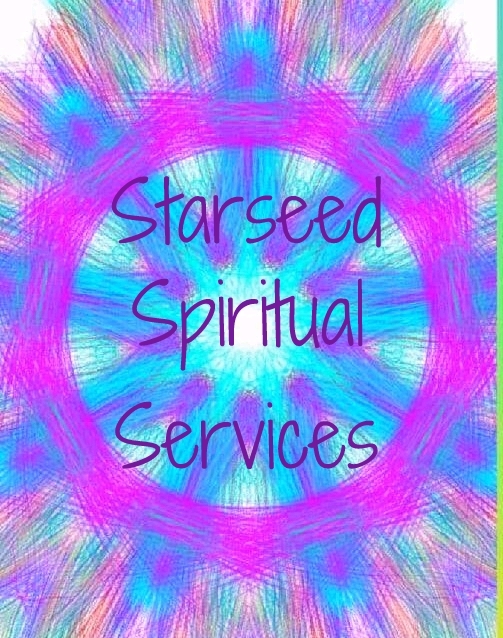 My work involves Reiki Attunements, Card and Pendulum Readings, Hands On Healing, Cleansing of Energy, and Cleaning of Home and Work Spaces. I also work with Emotion Code and am a certified EFT and Body Talk Practitioner. Take a look around and message me with any questions you might have. I offer home and business cleaning and cleansing services. For more information please follow this link to my sister site Ohm Cleaning Services. “A little Ohm for your Home” Cleaning Services We leave your home clean, cleansed, and energized. Angel Oracle and Tarot Card Readings are an excellent way to connect with the Spirit of the Divine. I can offer to pull cards for you in response to questions you might have, or I can provide a more generalized reading with a 3 or 5 card spread.